As we are now near Christmas, and as I am willing to do a best of of what I read in the past months, I will outline in today’s article my favourite readings of 2007. From science fiction and comic books, to serious readings on sustainable development and astrophotography, I recommend you a dozen articles, one per month. 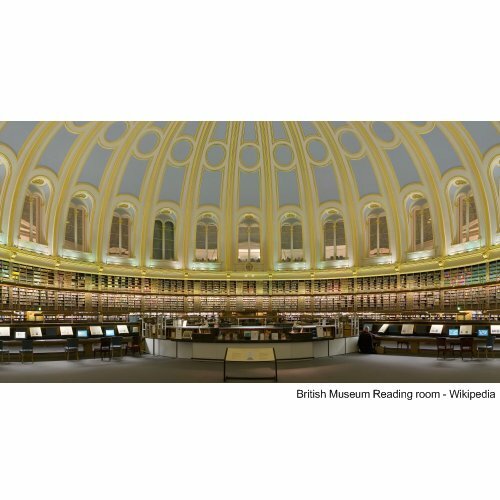 This way you will find some ideas of great books for your loved ones or yourselves. And if you really want to offer me a book, you can a look at this page. A great book explaining that the only way to decrease our greenhouse gases emissions would be to put a tax on fossil fuels energy sources. 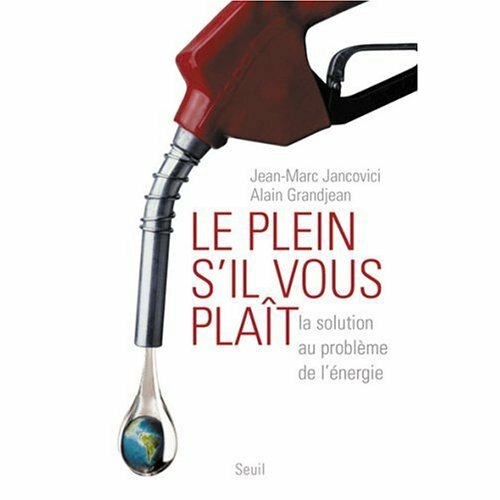 An important part of the book explains very well the problems that are peak oil and climate change and just for this it is a must read. 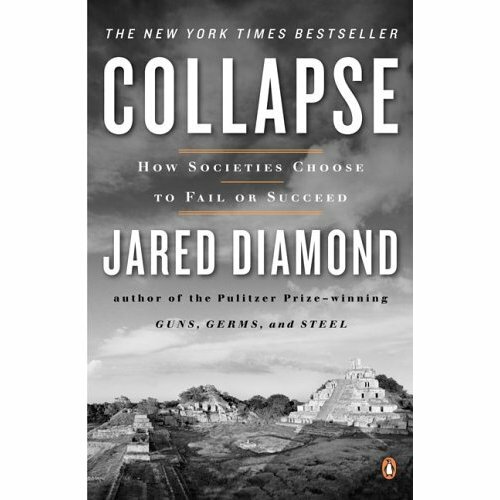 Dr. Jared Diamond is a writer of genius. In Collapse he tackles the disappearance of societies throughout history in a great way. From the Vikings to the Maya, several civilizations disappeared in tragic conditions. To the many newspapers that reviewed it is an excellent book on global History, Geography and many other sciences. Collapse is a fantastic book on Sustainable Development as the causes that contribute to the fall of these civilizations could also strike again nowadays with our societies. Simply a must read to which I dedicated a laudatory review. I finished this one recently and plan to do a complete review on this one. Lovelock is the father of the Gaïa theory. He consider that Earth and Mankind are such in a dangerous position that nuclear energy is the only solution to enable us to operate a sustainable retreat from a full scale global heating. Lovelock also provides a good review of the various meanings we can use to avoid the worse. What can be considered as the sequel, thousands year later, of A deepness in the sky (see below) as they both take place in the impressive and coherent universe created by Vinge. Albeit the fact I read it in summer 2006, I have fond memories of this sci-fi masterpiece. It was awarded a Hugo award in 1993, a sign of quality for this genre. Definitively a great book. If you like sci-fi, it is an essential reading I strongly recommend you. I really loved this impressive book and dedicated to it my Cultural break of April 2007. Another Hugo award winner (2000). The fact I give it the maximum grade states it all. To me, Vernor Vinge is one of the best sci-fi authors. 900 pages | Grade : 18/20. A great book by the one of the best French writers of the XIXth century. I already read this sci-fi /anticipation book when I was a teen but decided to re-read as it is excellent. The plot is simple. Five ingenious and hard-working men are cast away in a desert island. The book tells how they try to survive. It is such a great book I dedicated to it my Cultural break of July 2007. 1,000 pages | Grade : 17/20. A sci-fi story telling the tale of a manhunt through time and space. A book I recommend too if you like the genre and particularly space operas. A very good and very funny book. The first book of the Discworld series, this book tells the adventures of Rincewind, a failed wizard are hilarious. The perfect reading for gray and rainy days. Even better than the previous one, The light fantastic is simply excellent book that is packed with jokes and puns that will make you laugh out loud for hours. A must read. 160 pages | Grade : 18/20. This book is considered as a must read for the wannabe astrophotographer. From the very beginning with simple material to the top of top pictures, this book explains it all. The most renown Calvin and Hobbes was published during ten years in many US newspapers. 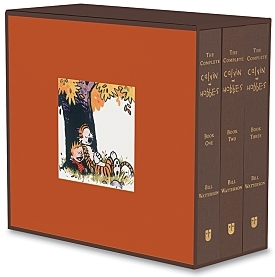 This box set proposes you ALL comics strips. I dedicated another review to this masterpiece in March.